Letting agents get a lot of bad press which is terribly unfair to the good agents (of which there are many). However, it is a fact that there are also a great number of bad letting agents who take advantage of landlords unfamiliar with their rights. 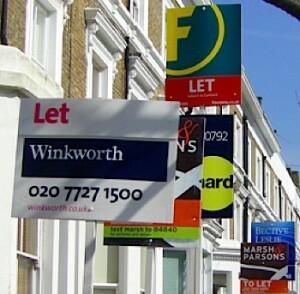 So I thought I would just pen a few tips for landlords who are not sure what to do. All landlords should have signed an agency agreement with their agent which should set out the things that the agent is supposed to do. One of the main reasons agents are instructed is to find a decent tenant – which involves doing proper checks. So if the agents have not done this, it is an important breach of contract – if the tenants turn out to be bad news, you may also have a claim against them for example for lost rent or the cost of eviction. Note that agents often try to wriggle out of this by saying that they did get references but that they can’t pass them on due to the Data Protection Act. The answer to this is to say that as they were obtained for the landlord by the agents in their capacity of agent, they belong to the landlord and that if the agent failed to deal properly with the requirements of the Data Protection Act that is their problem. Here is an example of a case where a landlord successfully claimed against her agents for damages when they failed to check tenants properly. This is quite a common breach. But if your agent has agreed to do quarterly inspections (or whatever) and has failed to do them – to my mind this justifies dismissal. It is important that inspections are done – for example, your tenant may have converted the property into a cannabis farm or subdivided the property and sublet it to illegal immigrants. Or less seriously, the tenants may not be looking after it properly or there may be a minor repair which will turn into a major repair if not dealt with promptly. Another very common problem is letting agents continuing to charge renewal commission even if they have done no work whatsoever, simply because this is claimed in the tenancy agreement. However, this clause is highly likely to be invalid under the Unfair Terms rules (now part of the Consumer Rights Act 2015) and landlords are usually justified in refusing to pay it. Under the law of agency, agents are only entitled to charges which have been specifically authorised. With letting agents, this will be their commission and anything else listed in the agency agreement. Tenant fees are due to be outlawed generally in due course when the government gets around to it. However, in the meantime, unauthorised fees to tenants are a breach of the agents’ agreement with his landlord. Any ‘secret profit’, ie anything not specifically authorised, will actually belong to the landlord who is entitled to claim it through the courts. Although if any landlords did recover unauthorised tenants fees, it would be nice if they paid it back to the tenants. 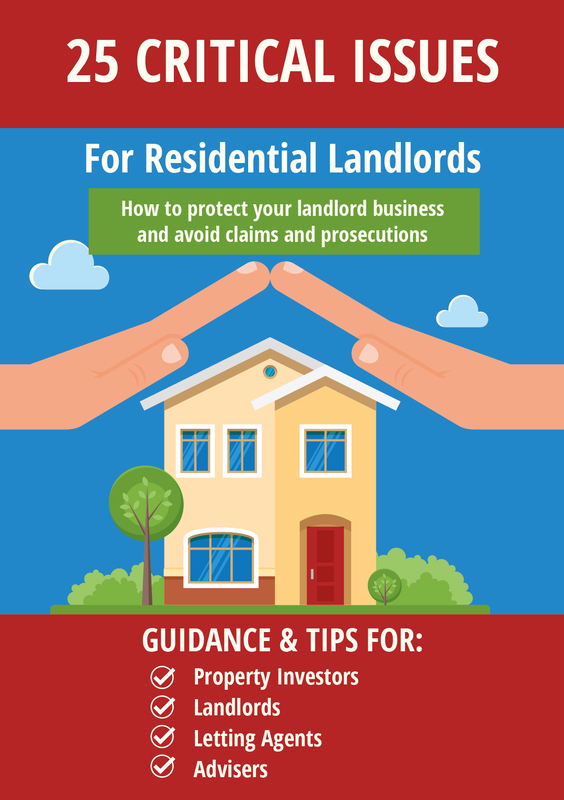 I have quite a detailed guide to help landlords as part of my Landlord Law service which you can read about here. 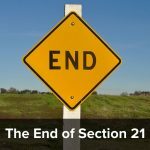 « Why use the High Court for enforcing a possession order? 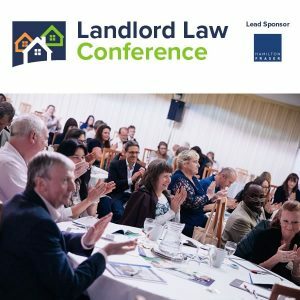 This is a fabulous post which is so needed by landlords who use agents. I can imagine that landlords so often get bullied by letting agents telling them what’s what, when actually they do have plenty of rights. Not only that, but they have plenty of responsibilities and they cannot rely on agents to take care of these. Great article. On the topic of secret profits, do you have any update on the status of the secret profits case that Leigh Day’s Chris Haan had taken up against Foxton’s as a group action by disgruntled landlords? Believe it was initiated in mid 2015, but have seen nothing in the press since the end of 2016. No, I am afraid I don’t have any information about it. I can only assume it either did not go ahead or it was settled.